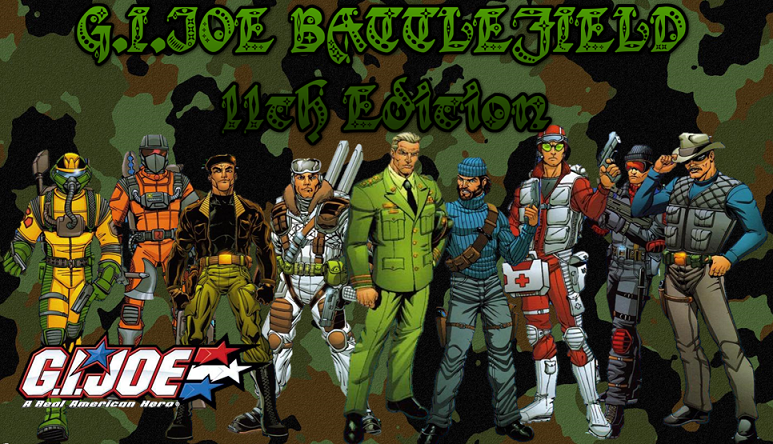 This is were the G.I.Joe Team will select their gear for the Battlefield, and plan their strategies. This is where the Cobra team will select their gear for the Battlefield game, and plan their strategy. This is where the Classic G.I.Joe Battlefield games are stored after the battles are won!